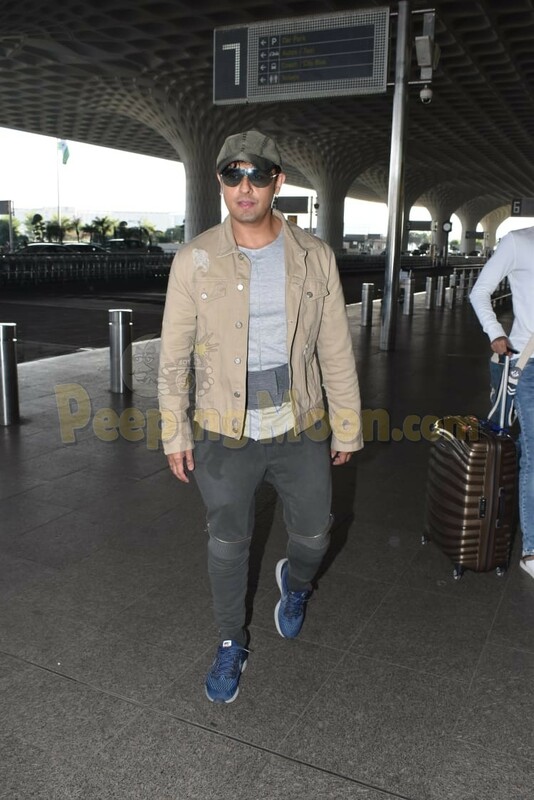 The Mumbai airport is always abuzz with Bollywood celebrities, who keep jetting in and out of the city. 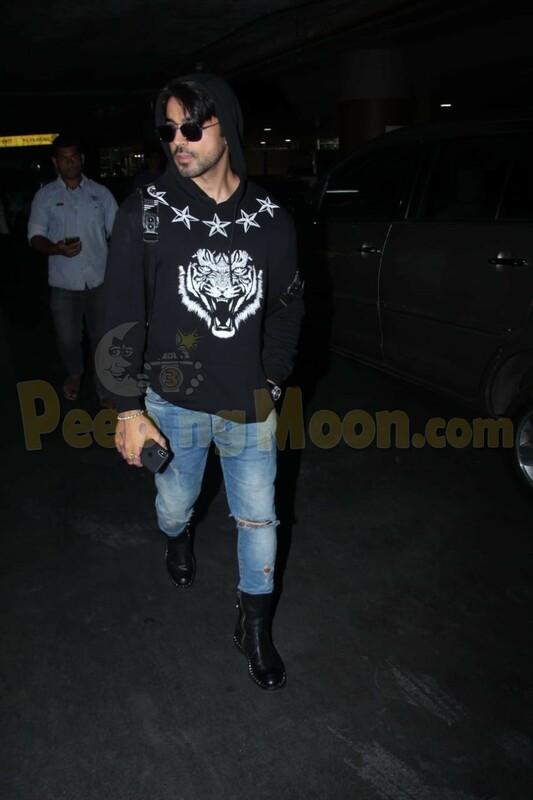 Spotted on Thursday were Shraddha Kapoor, Rani Mukerji, Shilpa Shetty, Sonu Nigam and Gautam Gulati. 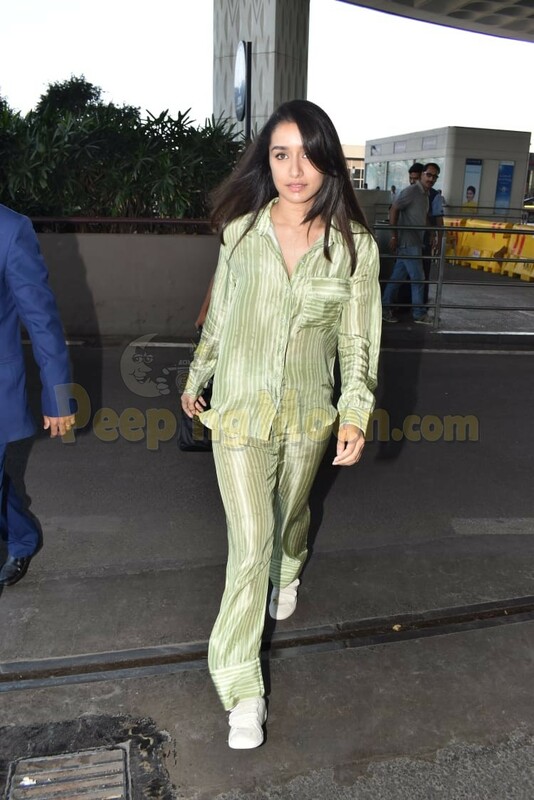 Shraddha looked lovely in a green outfit as she headed out of the bay. Shilpa seemed in a hurry to catch a flight. Rani Mukerji too was clicked at the airport. She opted for casual wear. 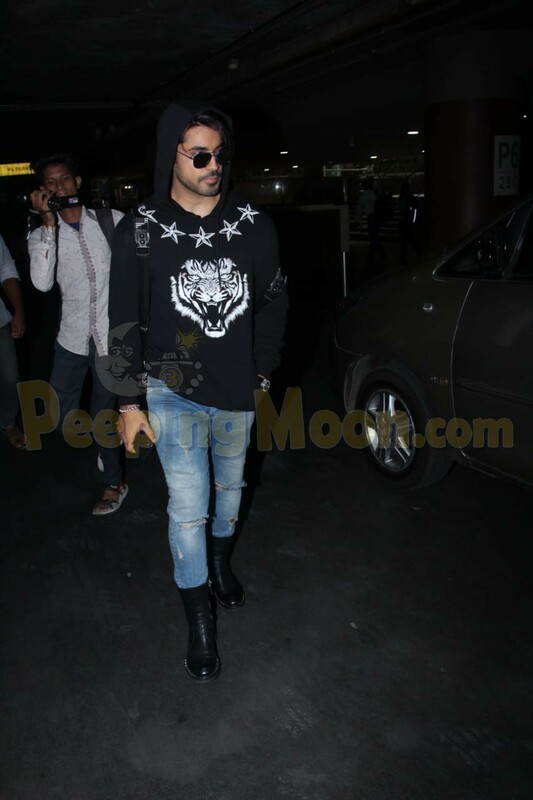 Apart from them, our cameras also papped Sonu Nigam and Gautam Gulati.